Spider silk is attractive because it is strong and tough. Moreover, an enormous range of mechanical properties can be achieved with only small changes in chemical structure. 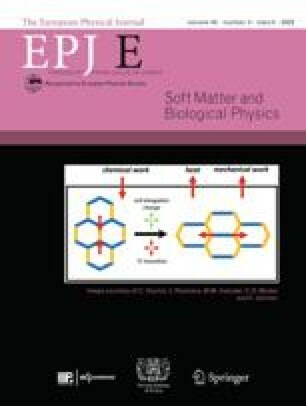 Our research shows that the full range of thermo-mechanical properties of silk fibres can be predicted from mean field theory for polymers in terms of chemical composition and the degree of order in the polymer structure. Thus, we can demonstrate an inherent simplicity at a macromolecular level in the design principles of natural materials. This surprising observation allows in depth comparison of natural with man-made materials.